In my clinical experience, I have seen a lot of insomnia cases and after my diagnosis I find out some of these cases are caused by frequent urination during the night. These people need to get up many times during the night to go to the toilet. This affects not only the quality of the sleep but also their energy for the next day. These cases occur more in the middle aged and older age groups, usually due to Kidney deficiency. Chinese Medicine considers that deficiency, or weakness, of the Kidneys to be one of the major causes of frequent urination in the evening and during the night, especially deficiency of Kidney Essence & Kidney Yang. The Kidneys control the Urinary Bladder, therefore when the Kidneys are deficient, loss of control over the bladder and urination can cause frequent urination. Other symptoms will also often occur during the day when their is a Kidney deficiency, including lack of energy, poor memory, lower back & knee pain, heel & ankle pain, puffy ankles, low libido, impotence, early menopause or severe menopause symptoms, slow flow when passing urination. If you are experiencing the symptoms above, I suggest you seek medical advice. In conjunction with your general treatment, you can also eat certain foods to strengthen your Kidney energy – scallops is one of these foods. Whenever I travel overseas, I visit Chinatown and I always find their shops sell a lot of scallops. This makes me pay more attention as to why the Chinese people eat Scallops, even when they’re more expensive. After checking Traditional Chinese Diet therapy books, I realise that Scallops are a really healthy food and especially as a tonic for the Kidney energy. In Chinese markets, Scallops are usually bought as a dried product to be taken home and kept for longer periods. In western supermarkets, Scallops are usually bought fresh or frozen. In Chinese culture, Kidney energy is the most important as it holds the Essence which is believed to maintain the longevity of life. On very important or special days, such as birthdays, the Chinese people like to bring Scallops for their parents or grandparents. Two very old traditional Chinese Medicine books, Ben Cao Cong Xin & Sui Xi Ju Yin Shi Pu, mention that Scallops have a sweet and mild salty taste, and they balance and strengthen the Kidney function, so are suitable for the symptoms mentioned above. Many people experience indigestion, including poor appetite, bloating, reflux, sluggish bowel movement, belching and wind. Indigestion can cause one of two scenarios: either overweight, or underweight from a great lack of nutrition. If this happens to children it will affect their growth, causing great concern for the parents. Chinese Medicine pays more attention in recovery from long-term illness and major operations. After long-term illness, the body and organs become weak or imbalanced. If they can be rebalanced it will help the body return to its natural healthy state. 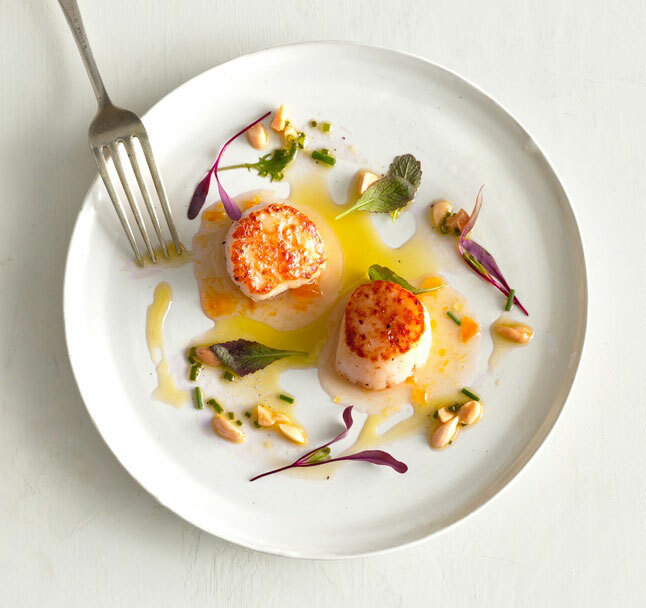 After long-term illness, if you have the following symptoms: lack of energy, shortness of breath, poor appetite, dry throat, thirst, sluggish bowel movement or dry stools, then you can eat Scallops. If you have the health condition or symptoms above, you can choose to eat Scallops in conjunction with your general treatment, to help reduce or prevent the symptoms of Kidney deficiency. Boil beef bone in 10 cups water. After 3 minutes, remove waste from surface. Continue to boil on low for 2 hours, then add dried Scallops, spring onion and ginger and continue to cook for another 2 hours. Other vegetables and flavours can be added as desired (ie. carrots, celery, salt, pepper, etc). More water can be added throughout the cooking time as required. You can eat the dish and drink the soup. This is best for breakfast or lunch. I do not recommend drinking the soup later in the day or the evening. Effects of the dish: Tonify Kidneys, balance urination and increase energy. The dish can be stored in the fridge and reheated and eaten 3 times throughout the week. 3-4 Fresh Scallops steamed for 10 minutes with 2 tblespns chopped spring onion and a piece of ginger on top. Effects: Tonify Kidneys, reduce frequent urination in the evening. 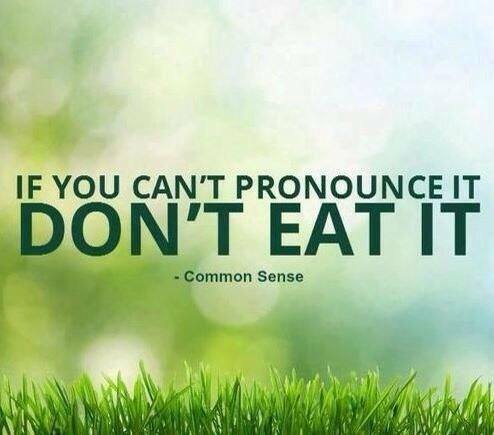 Can be eaten twice a week. i) Best not to eat Scallops if you have fever or infection in the body. ii) If you are not sure if you should eat Scallops, consult your experienced TCM practitioner. Can pregnant last take the dried scallops? As long as the scallops are well-cooked and come from a trusted source. Please be careful during pregnancy not to eat any raw or semi-cooked shellfish.